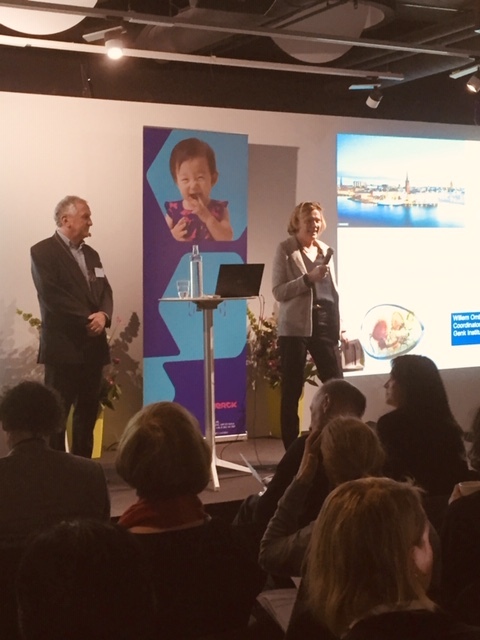 Merck Serono, the world renowed pharmaceutical company, organized the "Nordic Fertility Innovation" meeting in Stockholm (Sweden) during the past November 30 and December 1, 2018. The spotlight focused on innovative techniques and treatments for infertility, achieving more than 150 participants from Norway, Denmark, Estonia, Sweden and the Netherlands. Dr. Ombelet, in representation of The Walking Egg, enlighted the public with a lecture about access to infertility care in resource-poor countries and the severe consequenses for the childless. For many participants the message was a novelty, and thus, highly appreciated.